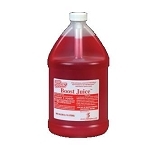 Clean up your engine bay and rep BNR at the same time! 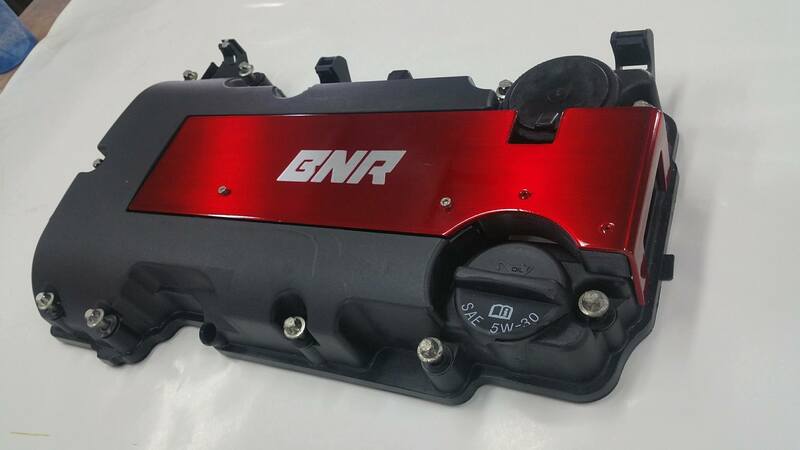 BNR Coil Covers are the best on the market. 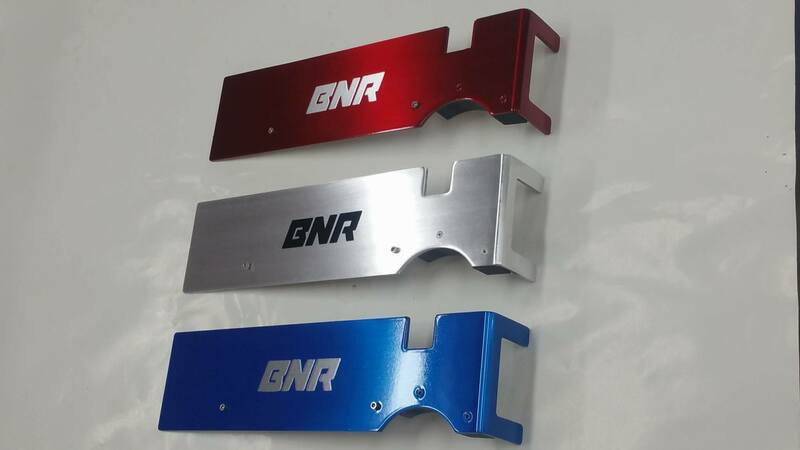 Offered in a variety of colors to match your build's theme, this is the only coil cover that doesn't require mounting bolts- it clips on just like the factory cover. Please allow UP TO 4 WEEKS for delivery as these are painted to order. Painted or Raw finish available- no extra charge! Fits perfect, easy to install, and really dresses up the engine cover nicely.